Wrinkles are a natural part of aging. As you age, cells in your body lose a sufficient amount of energy which generally slows down cellular mechanisms, a process known as senescence, including the ones involved in repair and recovery functions. Skin wrinkles appear when your skin cells are overcome by the damages on the skin matrix. When your skin becomes unable to cope, damages show up as wrinkles and other visible signs of skin aging. How to remove wrinkles from face quickly? 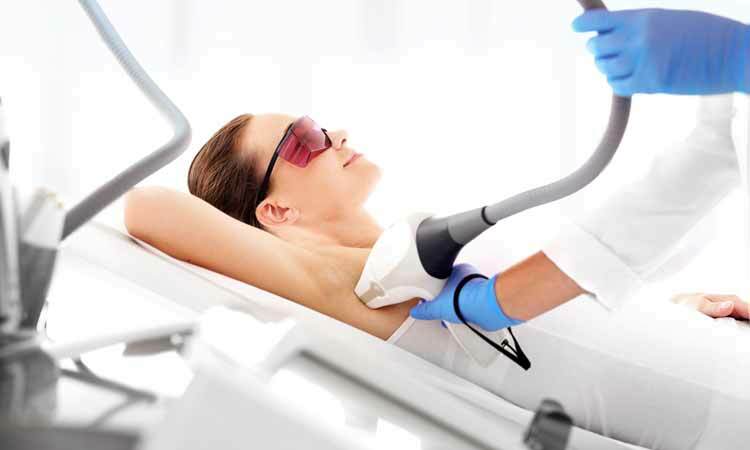 The rate at which skin healing happens must be enhanced along with collagen production and skin regeneration. What are the causes of skin wrinkles on your daily life? Skin wrinkles, sometimes, are laden with issues that go beyond just a personal desire to look younger. For some women and men, wrinkles trample on their confidence and self-esteem. When it really does not bother you though, there really shouldn’t be any cause for alarm. Nevertheless, you should recognize that wrinkles, most especially when sudden and severe, can also signal stress and poor health. How to prevent Skin wrinkles? 1. Natural Remedies. This includes home remedies for wrinkles that range from using kitchen staples, performing facial exercises, preparing healthier meals, and sleep. 2. Products. These offer both ingredients that offer different ways to address what causes wrinkles, including sun damage. 3. Procedures. How to remove wrinkles from face quickly? Well, if you want fast and extreme, there’s plastic surgery but, if you want to enhance how your skin repairs itself, go minimally invasive. 1. Olive Oil. It is rich in antioxidants that help prevent skin wrinkles by neutralizing free radicals that damage your skin down to the cellular level. How to reduce wrinkles on forehead using olive oil? Simply cleanse and tone your skin. Then, apply all over your face. 2. Fenugreek. Rich in vitamins and minerals, this natural ingredient is widely recommended for use on sensitive skin. So, if your skin cannot take anti-aging formulations, this is one of the natural anti-aging remedies that you can turn to. 3. Aloe vera. It may grow bountiful in your garden but, don’t put the sap as it is directly on your skin. To be safer, it is best to use an aloe vera gel which is commonly sold at a health store. Like olive oil for wrinkles, liberally apply on your skin after cleansing. Aloe vera helps your skin recover from damage faster by enhancing skin healing mechanisms that help correct damage on the skin matrix. 4. Almond Oil. Rich in essential fatty acids, this is one of the natural remedies for under eye wrinkles that you will often find on the labels of your go-to anti-aging serums and creams. It helps restore your skin’s optimal moisture levels and support repair as well. 5. Ginger. Ginger tea is a great source of antioxidants. If you’re looking for ways on how to get rid of wrinkles naturally, this should be one of the yummy additions that you should turn into a habit. 6. Banana. Eat it or, mash it and apply on skin, bananas contain Vitamins C and E, and is loaded with potassium which, together, work up for you a brighter skin. Go beyond how to prevent wrinkles to get a glowing and more radiant complexion with bananas! 1. Cheeky face. Simply blow air into your mouth with your lips shut. Hold the pose for as long as you can. This helps firm up muscles around your cheeks and keeps these from sagging. 2. Surprised face. 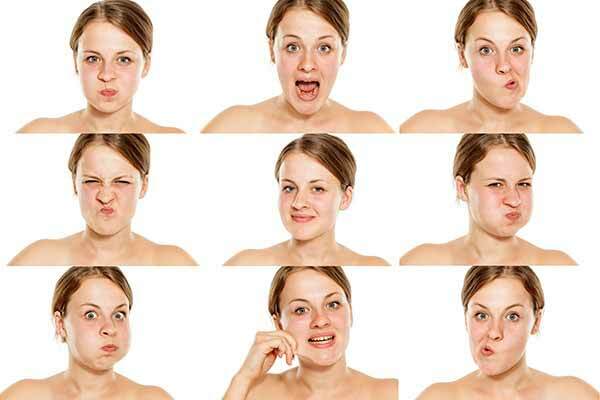 This is one of the easiest ways to bring your facial muscles up. Open your mouth wide and your eyes wide open as you do. This helps tone muscles around your jaw and eye area. 3. Giraffe Face. Probably one of the most convenient ways on how to remove wrinkles from face quickly, this facial exercise can be done while your standing or sitting on your office chair. Look up to the ceiling as you tilt your head backwards. With lips close, push your lower lip out as far as you can. This routine helps improve the appearance of wrinkles on face by working on your forehead and jaw areas. 4. Clown Face. One of the natural remedies for wrinkles that only requires facial movement, this pose will help tone facial muscles on the lower half of your face. With your lips closed, smile your widest smile. Hold the pose. Then, pucker your lips. Hold the pose. Alternate between these two movement and you’ll get a face wrinkle treatment that won’t cost you a dime. Related : Aviqua Anti-Aging Cream Review: Is Product A Scam Or Legit? Anti-Wrinkle serums are specially formulated to protect and correct creases appearing on your face and neck, and some are recommended to remove wrinkles from hands. Products that work best for wrinkles are the ones that combine the following functions: hydrate such as with hyaluronic acid, protect such as with antioxidants and co-enzyme Q10, moisturize such as with Vitamin E and essential oils, and correct such as with retinol and alpha hydroxy acids. These products work on wrinkled skin by enhancing skin repair mechanisms, including upping the rate of collagen production to support faster skin regeneration and turnover. What are the advantages and disadvantages of anti aging serum? Anti-aging serums that are well-formulated can help your skin recover from damage that causes visible signs of skin aging to manifest on your skin. Simultaneously, these products also protect your skin from future damage by improving the rate of skin healing. On the downside, many of the best anti-aging ingredients may work on facial creases but may cause skin to become thinner and more sensitive to UV damage, such as in the case of Vitamin A and its derivatives. 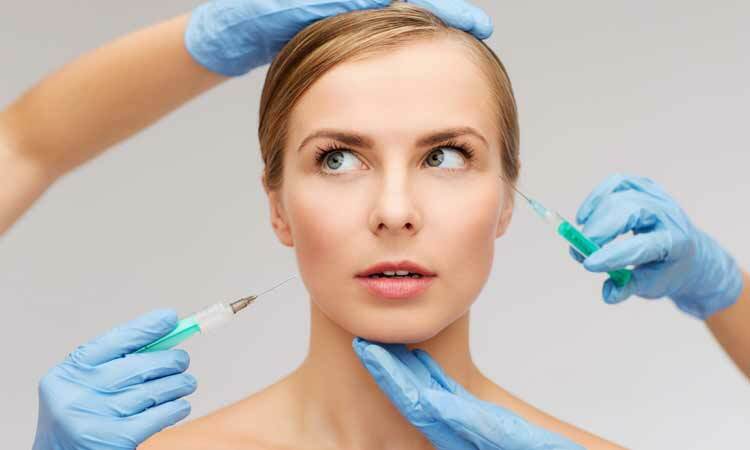 If I use anti wrinkle serum then how long do I have to wait to see the result? Even the best products for wrinkles treatment deliver variable results. That means, different users will exhibit different reactions to the same product. Results are determined not only be how well formulated a product is but, equally important is how your body responds to the treatment. Skin wrinkles may be corrected and slowed down but, no matter what, they will show in time. Does stress contribute to skin wrinkles? Still wondering how to remove wrinkles from face quickly? Stop stressing. Learning relax and slow down will do tons of benefit for your skin. 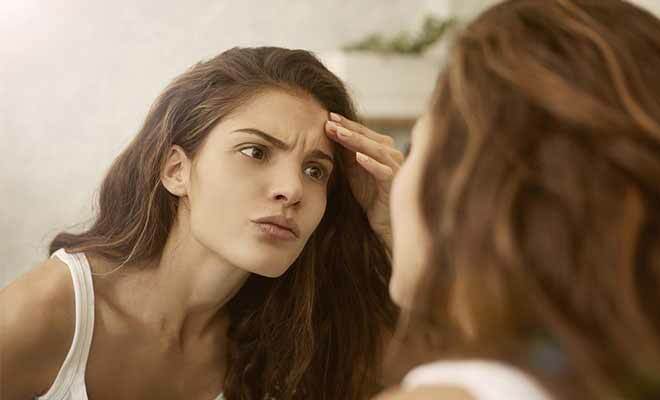 Stress makes you miss out on a good night’s sleep — the Number 1 part of your beauty regimen you should never take for granted. It improves cellular mechanisms that help your skin repair and recover from damage sooner. It also turns up collagen production and improves skin synthesis so that new skin is built to resist future damage. Sleep will rival even the best natural wrinkle cream so feel free to indulge! Pause for a second and think about this: asking how to stop wrinkles is asking too much. Skin wrinkles is part of aging and you have to accept that. There are ways on how to remove wrinkles from face quickly, and even tips on delaying skin aging, however, that you can adopt for your skincare regimen that will help you keep looking fresh and younger looking than your peers well into your senior years.